 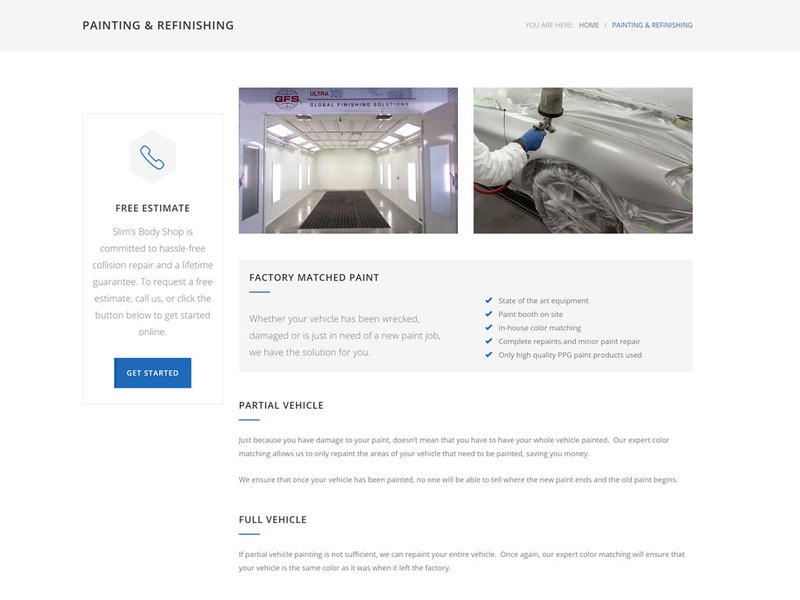 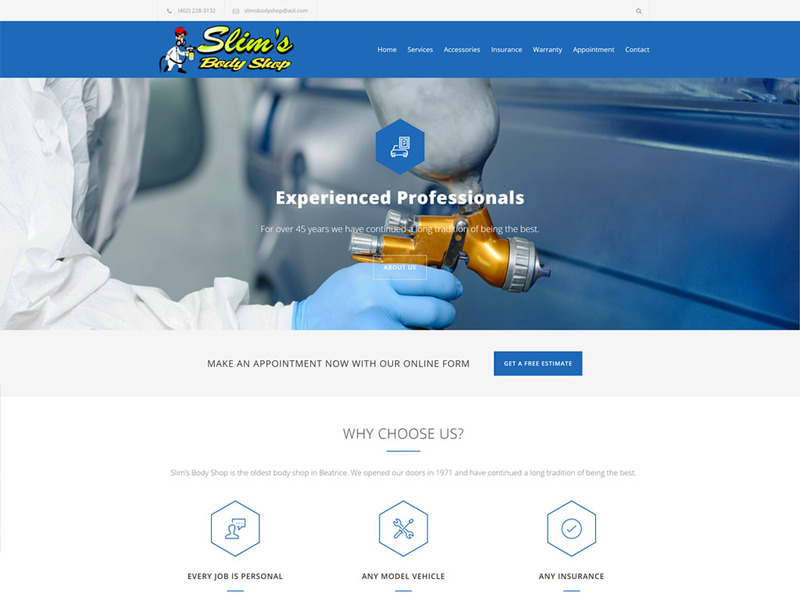 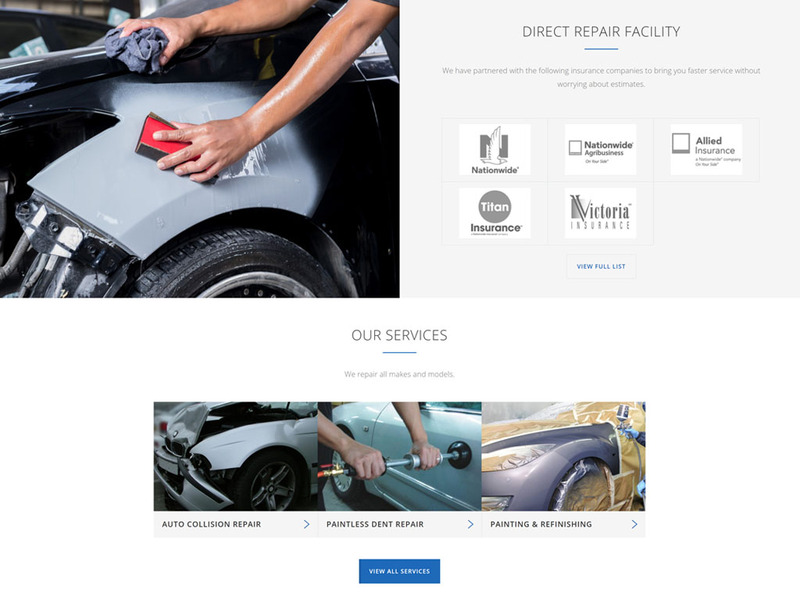 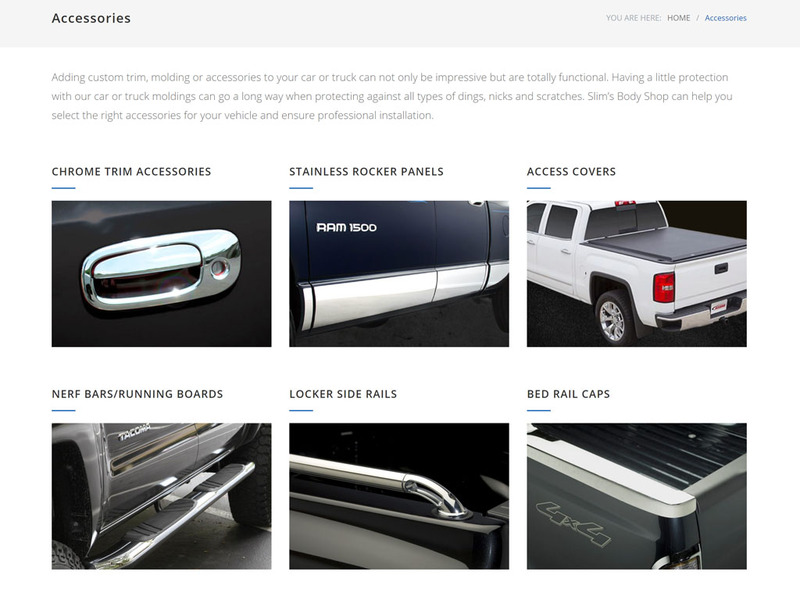 Slim’s Body Shop is a previous customer who had made some significant changes to their business since the last site was built in 2010. 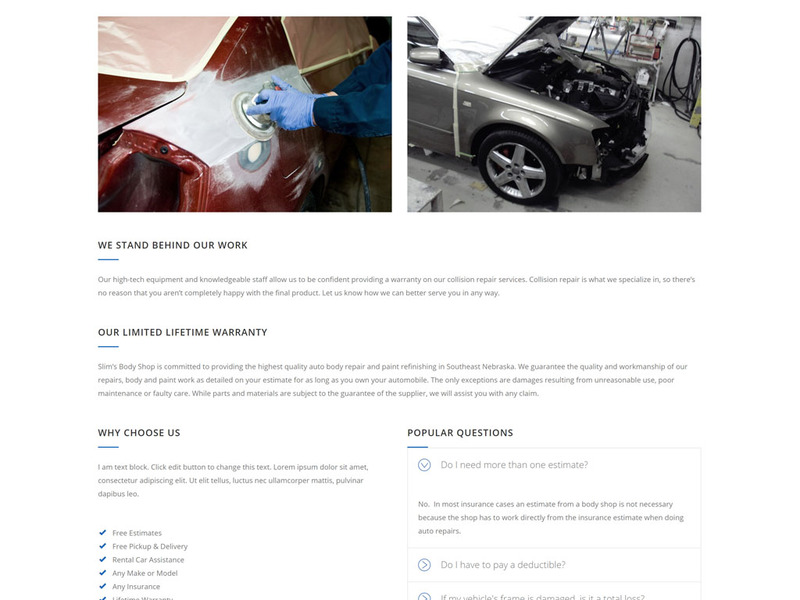 It was also time for a redesign to make the site more modern and responsive for mobile browsing. 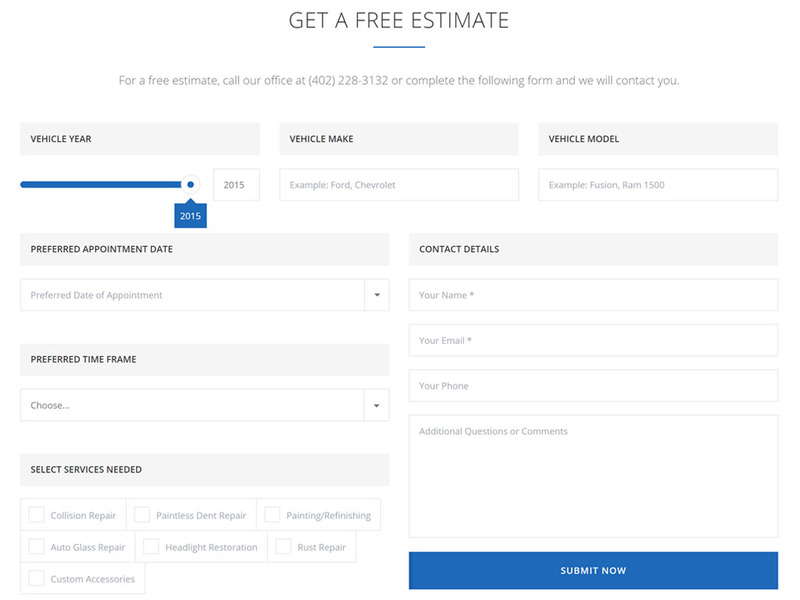 We also added some new tools including an appointment booking application.